With the holiday season dawning, many South Africans are planning holiday road trips throughout the country. With that said, it is important to know how to load you vehicle correctly - saving you time and luggage space. SUVs are the most popular choice as it boasts enough interior space for all the occupants as well as packing in all the essentials needed for the duration of the journey. 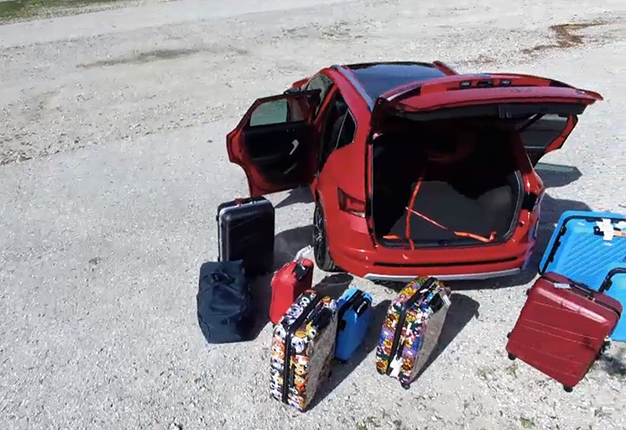 Most cars have specific compartments on the inside to store some of the smaller valuables instead of having to plunk everything in the boot, adding unnecessary boot space.